DCS closed today and will reopen in April. Our lessons will resume on Monday 8 April and Tuesday 9 April 2019. We wish all the DCS teachers a restful and well-deserved break over the next two weeks. We admire how positive you all remain no matter what challenges come your way. We have so enjoyed working more closely with Ms Mothapo and Ms Makgoba this term who joined our DCS / Edu Fun team and who have also just completed a Phono-Graphix course. Thank you to Maria Magalefa and Ouma for your continued support and enthusiasm for our joint ventures. Thank you to all of you - volunteers and supporters near and far who have shown up each week to assist with the large groups, have donated food, clothes, uniforms, chairs, desks, books etc. We said farewell to Karin Breuer this week. 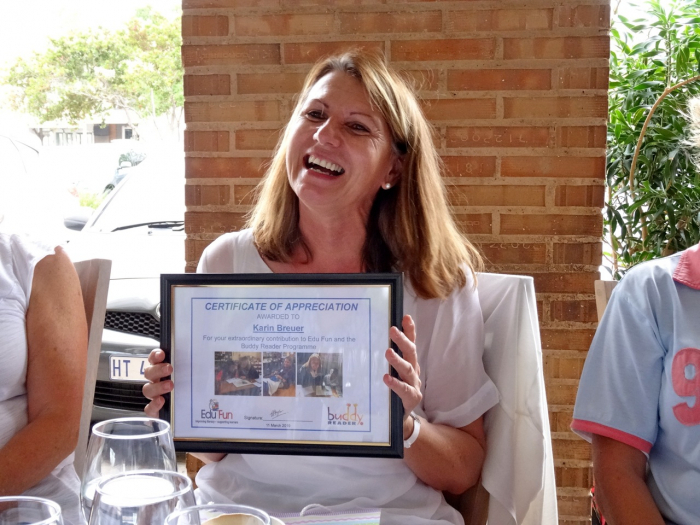 Karin has been volunteering with Edu Fun for over 4 years and will be going home to Germany this month. We had a great get together on Monday and Gillean said farewell to Karin in true Phono-Graphix style. To watch the video of her Gillean saying a "wee" fairwell, follow this link. Thank you to Jutta, Jeanne, Karen and Nthabiseng who assisted us with leading some of the groups on days when we were short of lead volunteers. We appreciate your willingness to assist with such short notice. Please continue to invite your friends to join us on Mondays and/or Tuesdays and please share the details of our upcoming fundraiser with your friends as well. We have an exciting fundraiser taking place on Saturday 11 May 2019 - tickets of gone on sale! 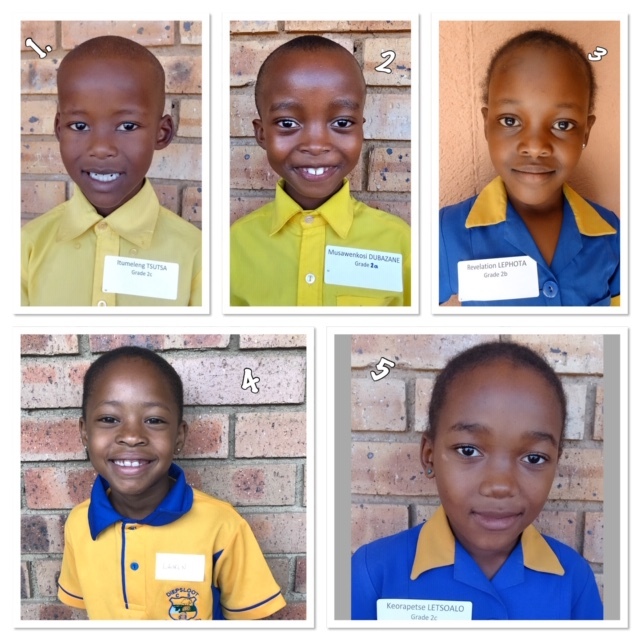 When you sponsor a child like Itumeleng, Musawenkosi, Revelation, Lauren or Keorapetse we allocate a learner to you and send you a photo. We then send progress reports and updates on their progress at various stages in the year. 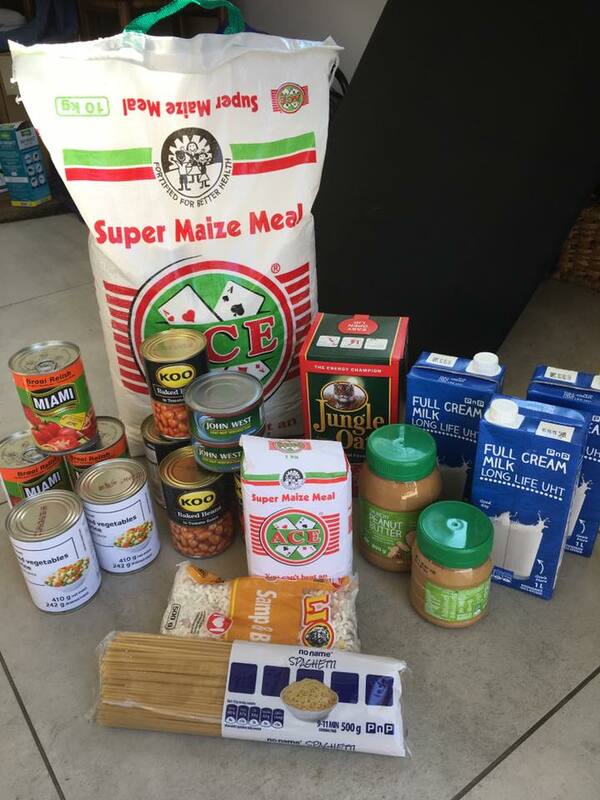 Click here to follow the Ngangifisa Facebook page and to see photos from this weeks distribution. 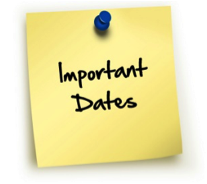 Lessons at DCS resume on Monday 8 & Tuesday 9 April 2019 and Monday 15 & Tuesday 16 April 2019. No lessons until the first week of May due to Easter and other public holidays.